David Wannamaker, 58, of Belleville, was found dead in the Moira River on November 11th. Belleville Police are asking assistance of the public to track his movements between Thursday Nov. 7, and Monday Nov. 11. The investigation into his death is ongoing. The circumstances surrounding the death of a Belleville man remains under investigation, as police seek the public’s help in the case. 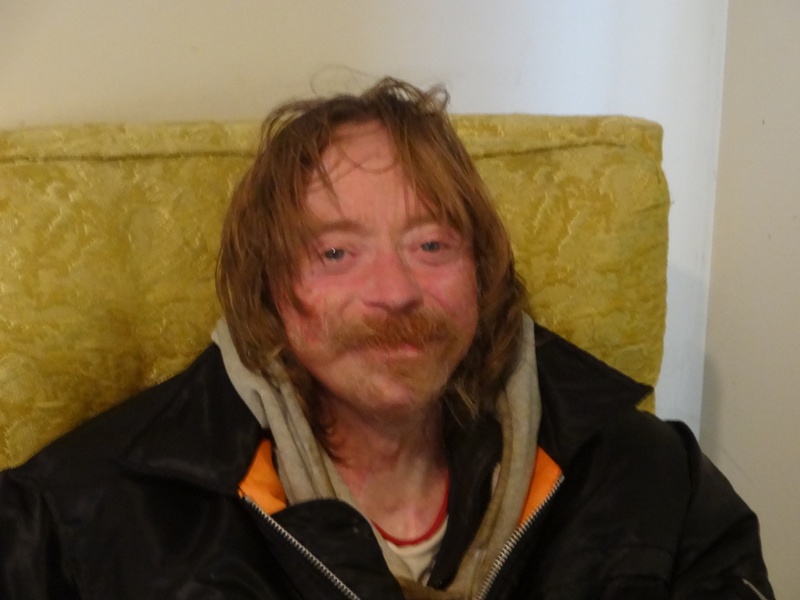 Belleville Police are hoping to trace the movement of 58-year-old David Wannamaker between Thursday Nov. 7 to Monday N0v. 11, 2013. Police believe he was last seen in downtown Belleville between 6 p.m. and 9:30 p.m. on Thursday. Wannamaker is described as 5’7′, 120 lbs, blue eyes, with a balding forehead, long brown-reddish unkept hair, with a bushy mustache. He was wearing what is described as several layers of clothing with white running shoes with green highlights, blue jeans, a gray pullover hoodie, and a black winter parka with an orange interior. They released a photo with the appeal. On November 11th, police were called to Victoria Park near the CP Rail train tracks to investigate a report of a body in the Moira River.